Registration is open for classes at Yarn Con. 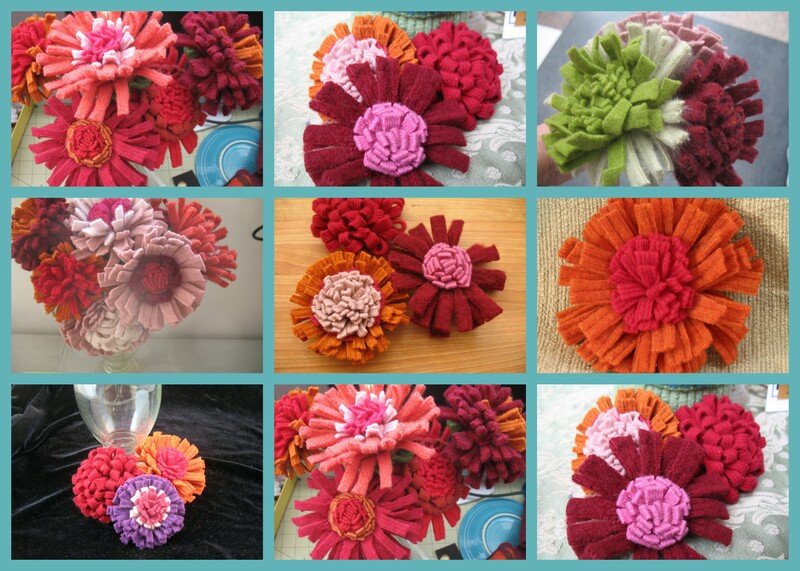 Look for my flower making workshop. 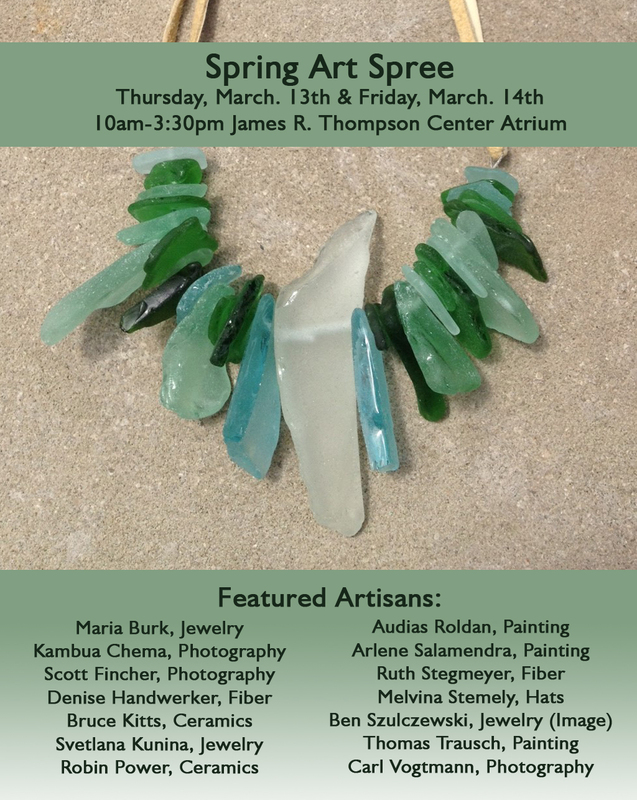 I am in the process of putting together some new DIY kits and hope to have them ready for Yarn Con – so put us on your schedule! Come check out my demo! About a boy and sewing a tooth fairy pillow! Over the last year or so I have been sewing with four of my nieces that range in age from 9 to 13, it’s always a rewarding experience and so much fun. My nephew come with to drop off his sister and is so disappointed that he can’t join in as he’s a little too young. So it seems that I have been promising for almost a year now to give him a private class. He reminds me every time he comes over to our house! Last night we finally did it. He designed, cut (mostly), hand sewed, stuffed, and managed the sewing machine pedal. 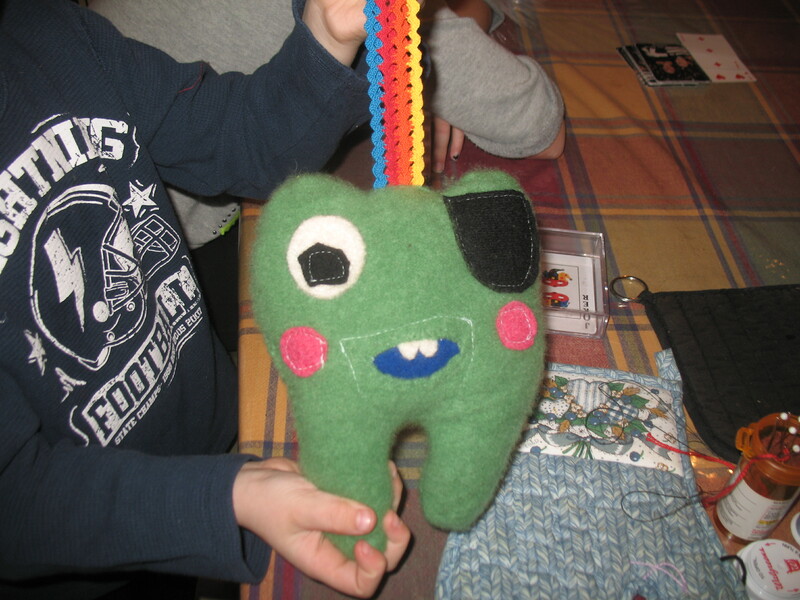 He chose a luxurious green cashmere for the tooth — and we stuffed it with cashmere scraps. 100% recycled material except for the thread. He can’t wait for his tooth to fall out and his big sister and cousin insist that they have more teeth to fall out and want to make one too! Scarf Tieing Lesson from Nordstrom! Snow got you down? New classes forming right now! More…. How do you organize your button collection? 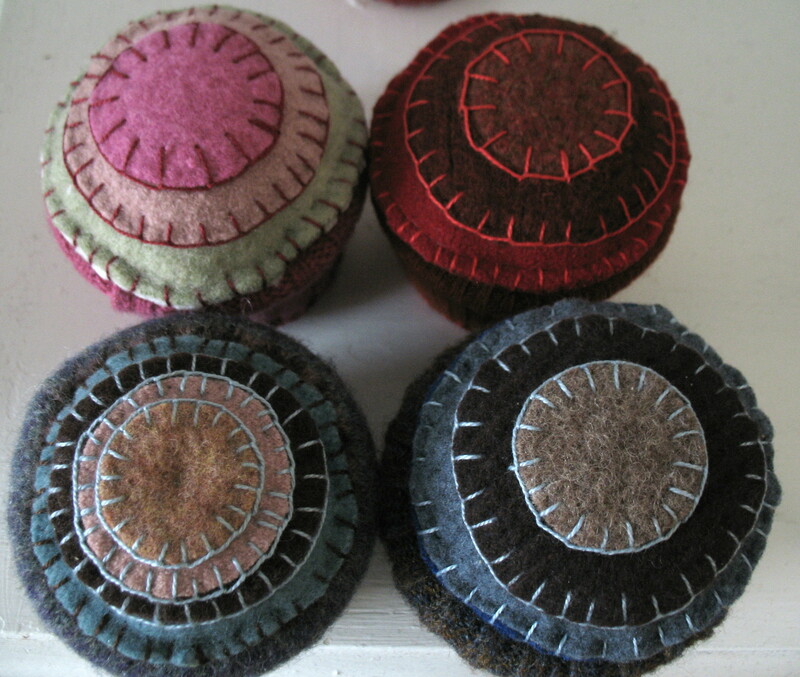 I have been saving buttons from sweaters that I repurpose for about 6 years or so. I recently had my nieces over for a craft party and realized that my buttons are a mess. The most important thing about buttons is to be able to find the one you want easily! This was not possible with my buttons scattered over several different areas and not sorted completely. I decided to store them all in one location and to organize by color and sometimes by style into recycled containers such as: plastic food containers, checkbook boxes, cookie cans, medicine bottles, and my favorite — glass mason jars. The problem that I run into is, what to do with the buttons when I first harvest them! I usually wind up with a bowl full that I have to sort at some later date. 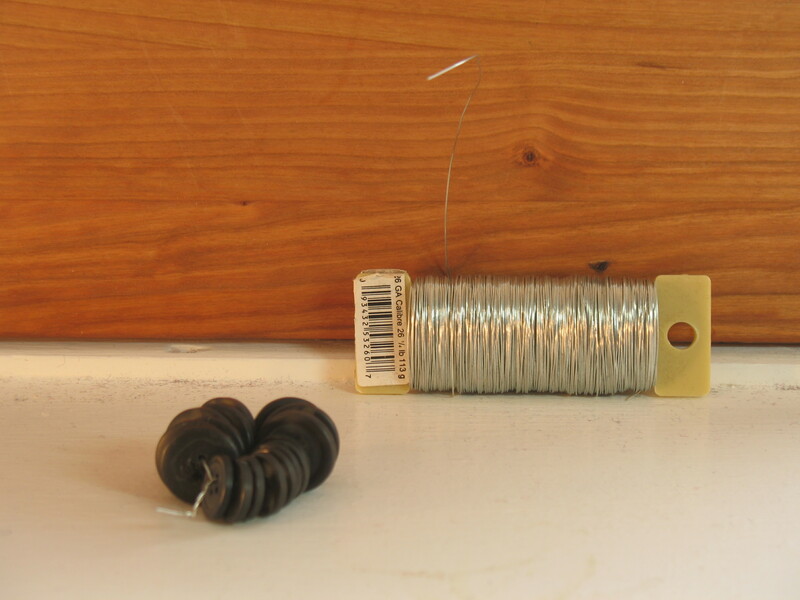 I keep a spool of wire or thread at my work table, as I work I cut off the buttons and thread them onto wire. The wire is sturdy enough to keep on adding buttons as I work. When I am ready to put them into containers, I snip the wire between sets of buttons….this has worked great so far! How do you organize your buttons? Whip Stitch or check out all the youtube instructional videos! I Pledge Handmade Do You? Once at an art fair a very stylish lady asked me to make a scarf that was like a ruff. Well I played around with the idea for a while, but never carried it to fruition. But one of the good things about having unfinished projects around is that sometimes you get inspired. So the unfinished ruff pieces inspired me to make a wreath. 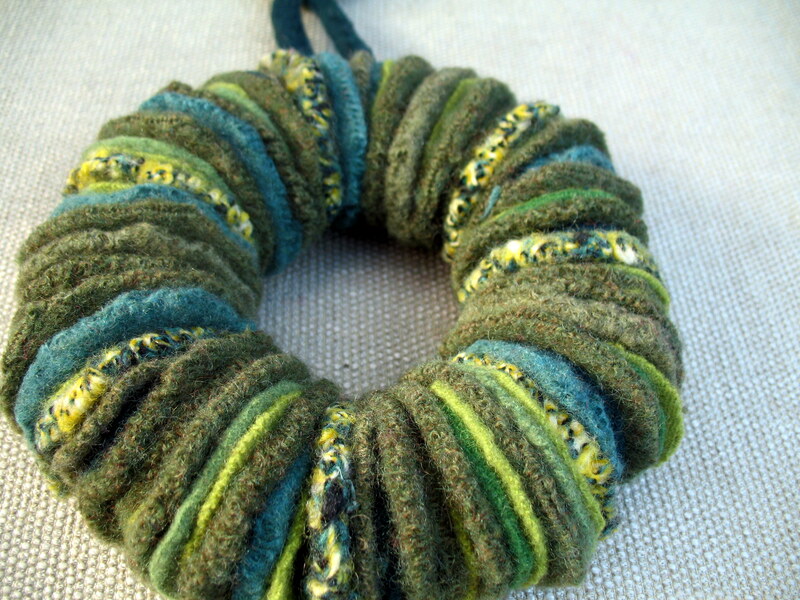 Since then I have made many different styles of wreaths, but one of the best parts is that I get to use up my scraps. I truly feel like I am being green when I find a use for my scraps. Check out the remaining workshops for this year. So pleased to see some familar faces in the list for Chicago Artists Month. Derric Clemmons is one half of the talent behind the exciting clothing line at CocoMocha. I had the pleasure of meeting and working with him and his partner Luz last year. Another pleasant surprise on the list is the fabulous dancer and teacher Dennis Pasamba, can’t wait to take another one of his fun dance classes. October 15th & 16th I will be with 15 other local Chicago artists at the State of Illinois Artisan Shop in downtown Chicago. 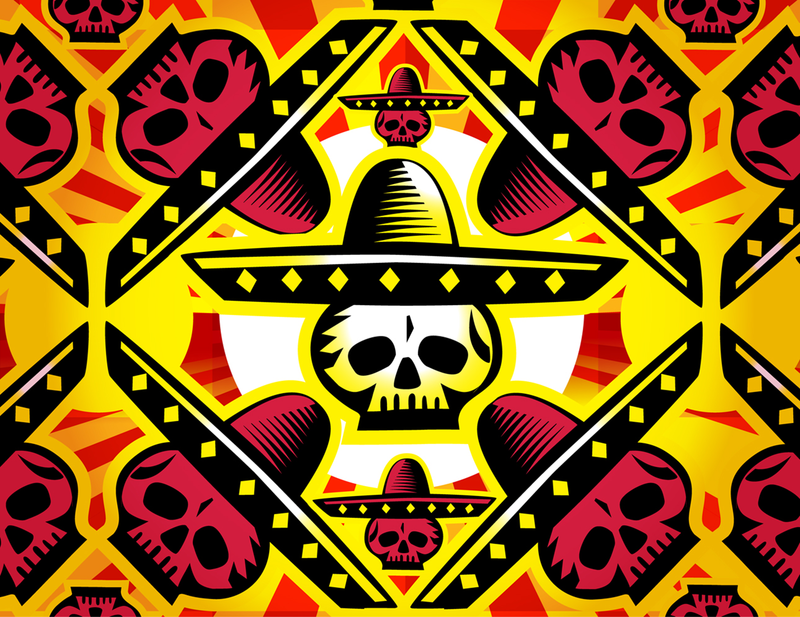 This month’s featured window artist is Bonnie Lopez with her Calaveras!